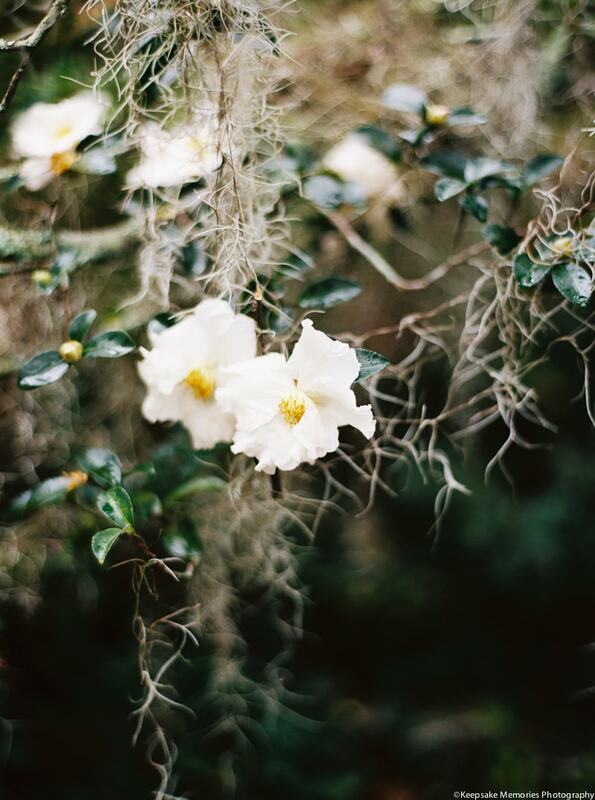 Airlie Gardens Wilmington NC Photography. 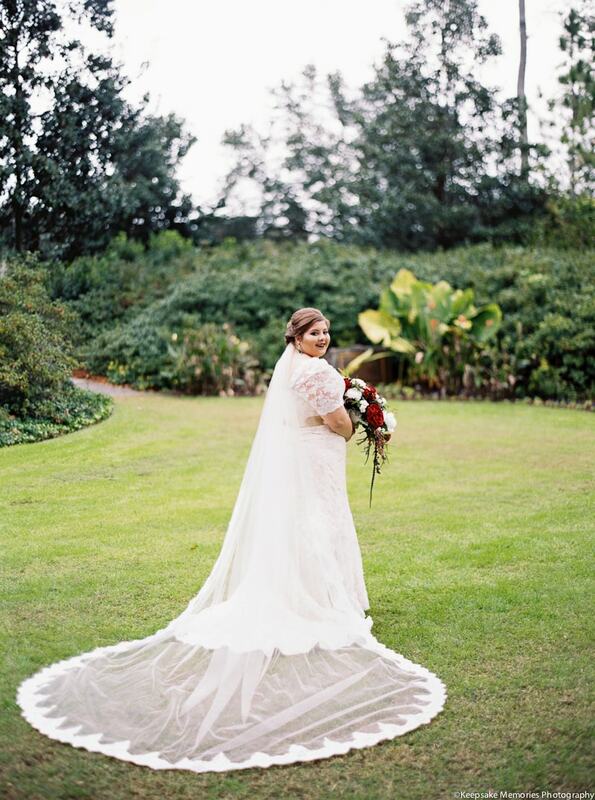 We offer Wilmington NC photography for Airlie Gardens bridal portraits, weddings, and engagement photos. 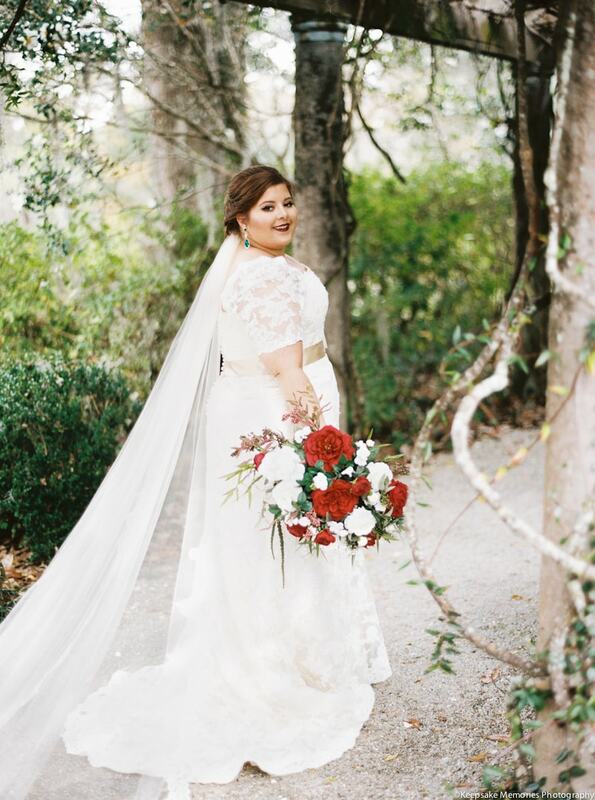 See a few of our favorites from Taylor's bridal portrait session.